April 20 Saturday Chocolate Gardens – just in time for Easter. 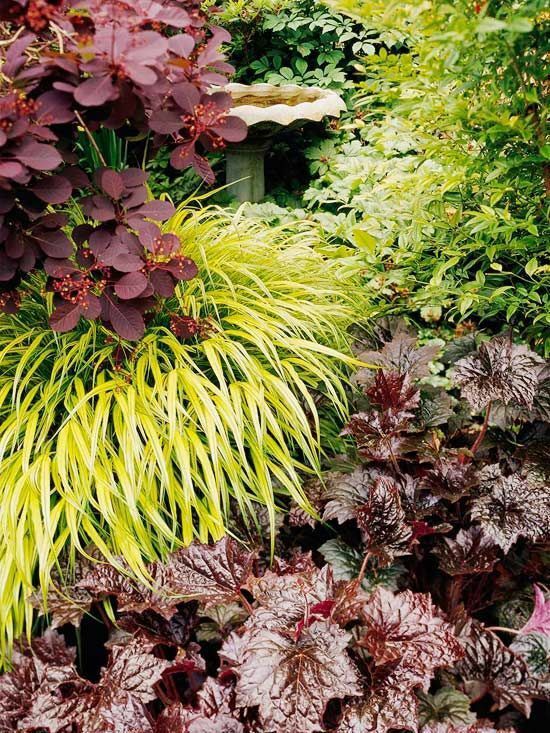 Learn the art of combining dark, chocolate- toned foliage plants with other shrubs, perennials and flowers to sweeten up any landscape or container garden. 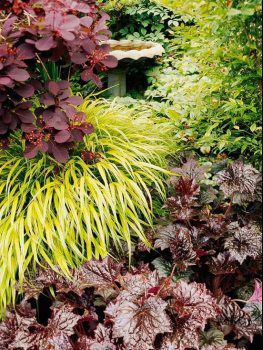 Picture chocolate brown heuchera leaves with sweet pink primulas and get the flavor of chocolate gardening ideas. Easter basket planting demo, a list of dark hued, chocolate inspired plants. Plus some edible chocolate treats to sample during this special seminar.